As Apple unveils its newest operating system, it's time to decide if your system is ready for an update. As always, new cosmetic features and desktop animations can be fun to use, but may not mean better performance for the center of your studio. Whether you are an Engineer, Musician, DJ, or any other audio-visual professional, the only thing that truly matters is that your gear works and continues to work when you need it the most. 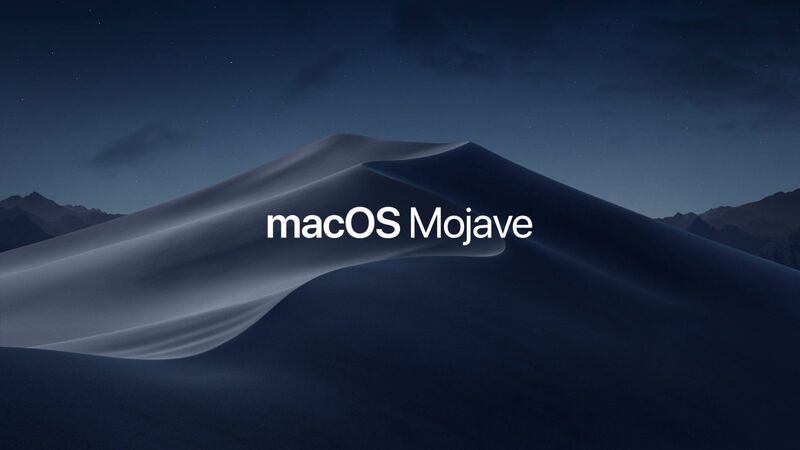 To help you stay updated, we've tested our products with the latest pre-release versions of macOS Mojave 10.14 prior to the release. This list will be kept updated as necessary to reflect all current support for macOS Mojave 10.14. Please keep in mind that this list will only include products that may require a direct USB connection to a computer during normal use. For any further questions or technical support, please visit the link below to connect with any of the following support options: online community support, phone support, email support.